Morclean supplies industrial floor cleaning equipment to solve commercial cleaning problems. 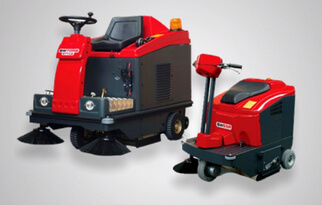 Modern floor care machines are designed to increase both floor cleaning capacity and operator efficiency. We supply a wide variety of industrial floor cleaning equipment: Scrubbers and sweepers for large floor areas like airports, warehouses and shopping malls. Litter collectors and dog poop vacuums for parks, streets and car parks. Commercial wet & dry vacs for carpets and upholstery. 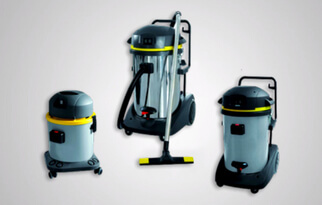 Morclean supply commercial floor cleaning equipment for industrial size cleaning problems. Your warehouse or factory floor cleaning operators will benefit from using modern and efficient scrubbers, sweeps or vacs. Street litter collectors to back pack dog poop vacuums. 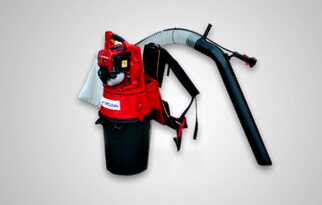 Morclean provide municipal cleaning equipment to maintain areas, both inside and outside. Domestic carpet and upholstery cleaners to high-end commercial carpet cleaning equipment will satisfy a valetor’s needs. 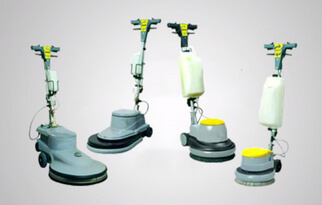 Match the right type and size floor cleaning equipment with the efficiency features that meet your needs. Morclean will minimize your investment and maximise your productivity. Morclean provides free advice, from a huge bank of knowledge and experience. 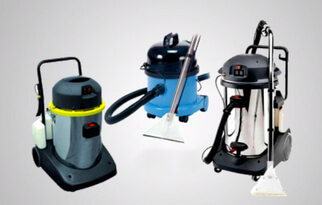 We will help you purchase the perfect floor cleaning equipment for your needs.